Here are some great house move tips to help your house packing and through this demanding and busy time. House packing Get them involved. If you’re fortunate enough to have kids old enough to help, lighten the load by giving them simple jobs that don’t take long. Remember that boredom leads to trouble, so giving your eleven-year-old the task of sorting out the board game cupboard is going to lead to more mess than you planned. 2. Work with a reward plan. Packing is hard work and feels an awful lot like cleaning up for kids. If possible, you can give incentive to the work with a reward system. An ‘awards by points’ plan is often received well. For example, if 500 points lead to a break with an ice-cream or a trip to the park, why not break down the simple tasks like packing the shoe box, wiping out shelves, taking all the toys out of the sandpit or emptying a bathroom cabinet worth 50 points each? You’ll both get a much-needed break and the help will be fantastic! 3. Assert yourself when House packing and keep them busy! Make sure very small children are well occupied. While childcare may not always be possible, it’s important to remember that moving days can be dangerous. So to make sure a great house move you must cater for very small mobile children who like to crawl and climb. If you can’t have a friend mind your small children or place them in occasional care while your removalists ferry your furniture from room to the truck, you may want to build a temporary play-space in which they’ll stay occupied and safe. Its easier to clean after your great house move. Twins and Teenagers sometimes want to pack their own rooms, or at least don’t like to have their belongings packed for them. If you suspect one of your children might want to pack their own belongings, encourage them with a packing kit. Provide them with boxes, tape and a house packing journal. Show them how to pack and list so they can find their bits and pieces once they arrive at their new home. Boredom is likely, but responsibility is great! Encouraging your teenager to work in targets is more effective than simply going for it for example: working on a chest of drawers first, then the desk space next, etc., is likely to work best. 5. Rope in a professional. If you know you’re really stretched for time and want to make the packing process as easy as possible, don’t underestimate the powers of a house packing team. A great packing teamwork in harmony with your own expectations, helping you achieve the packing and unpacking outcome best for you. Ask your removalist if a packing and unpacking service is something they can provide! 6. Stop worrying about your bond. The impending doom of needing to clean your home once your belongings are removed from it can be a dark cloud hanging over your move. If your removalist recommends or encourages the service of an end of the lease or moving out cleaning team, by all means, consider how this can save you time, energy and money. Sections and links relating to house packing. 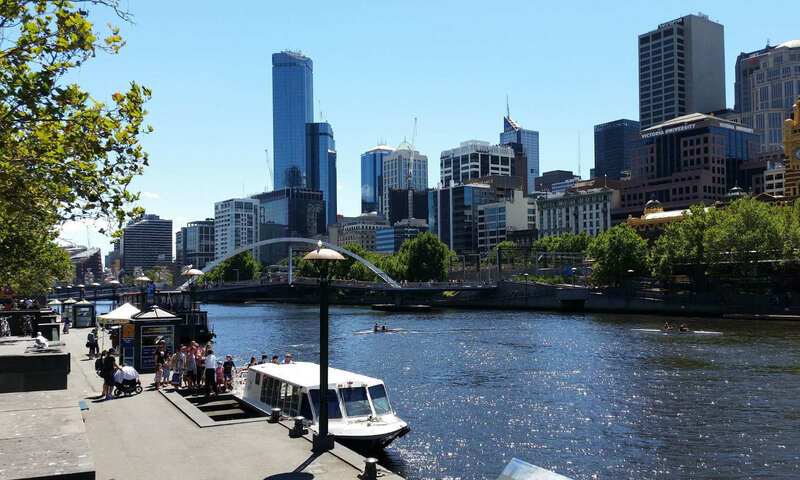 Sunshine Removalists Melbourne Services have assisted thousands of families in their moving endeavors across Melbourne and beyond. If you need assistance or advice about your move, please call our friendly team and find out more about moving into your new space with as little fuss as possible. We look forward to your call! Moving in around Eastern Suburbs. Furniture moving Eastern Suburbs from the Western Suburbs. House packing Services by Sunshine. Sunshine House Packers and related services. Home » News » Removalists Melbourne Local » House Packing with small children? Try these handy tips for a great house move. Previous PostPrevious Moving furniture new home? Don’t forget these great tips!